Watch! 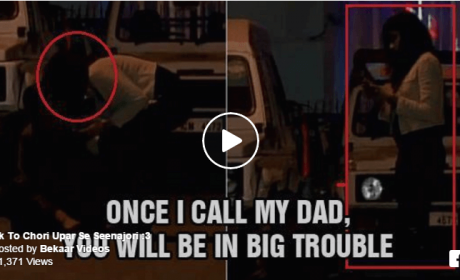 Guys Played Men In Black Prank With Random People On Street. Hilarious! How Much Do We Know About Condoms & How To Wear it? 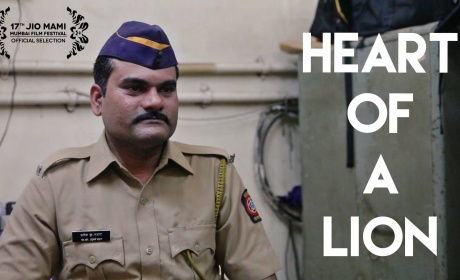 “Heart Of A Lion” He Left His MNC Job To Become A Police Constable.